The research revealed that, of those with a pension in place, just 5% are planning on withdrawing a lump sum to invest or expand their portfolio. 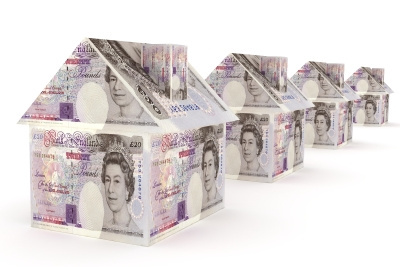 14% of landlords said they would consider using a lump sum to invest in further properties, while 11% said they didn’t have enough of a pension to withdraw a lump sum at all. 7% of landlords said they already had other plans for withdrawing a lump sum and 19% were undecided. • A third (34%) are undecided and will assess the market when they reach retirement age.